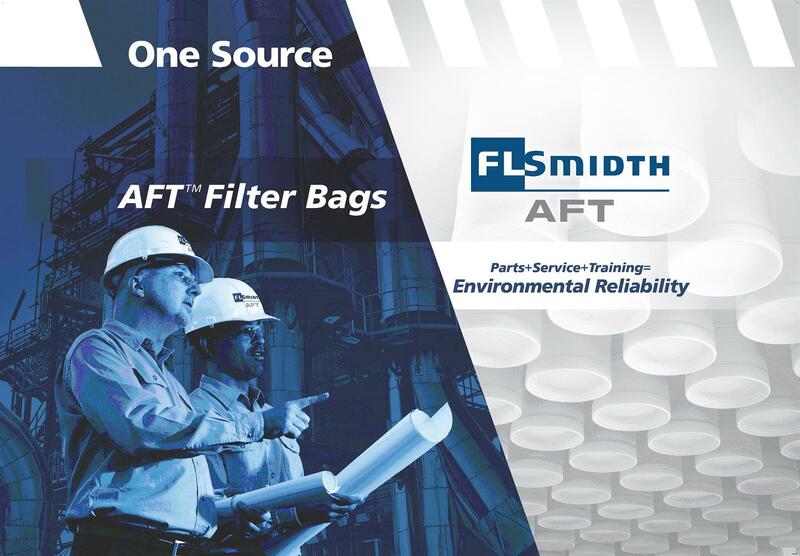 FLSmidth AFT (Advanced Filtration Technologies) is the leading manufacturer and supplier of baghouse filter bags, dust collectors and baghouse service installations worldwide serving key industries such as cement, minerals, power and metals. 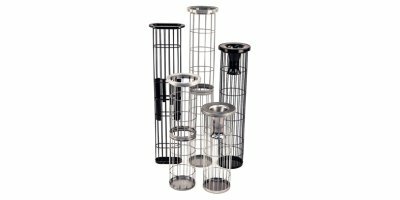 FLSmidth AFT’s manufacturing process ensures strict quality control measures at every stage, from order placement to delivery. It spans high-standard raw materials, modern manufacturing equipment, skilled craftsmanship and full control over every step of the production line. FLSmidth specializes in world-class products, facilities and systems, backed by tailored consultancy and support services. Our wealth of knowledge and resources means that we are able to provide one source solutions for even the most challenging requirements, worldwide. FLSmidth invests heavily in developing new solutions to meet the important future energy and emissions challenges of our customers. FLSmidth supplies the minerals and cement industries globally with everything from engineering, single machines and complete processing plants, to maintenance, support services and operation of processing facilities. Our core strengths are reflected in our market-leading product range, our ability to implement, manage and maintain projects, and our unmatched operation of minerals and cement processing plants, worldwide. Through years of innovation and experience, FLSmidth has developed a vast global pool of specialist engineering resources that is unique within our market. We focus on cement, coal, copper, gold, iron ore and fertilizers, providing one source for the products, solutions and services they need. Today, we offer a comprehensive, flexible and global service. With offices in more than 50 countries and service centres in our primary regions, we’re on the spot to help customers with every stage of their operational process, from strategic planning to overcoming everyday challenges and facility lifecycle management. It is FLSmidth’s vision to be our customers’ preferred full-service provider of sustainable minerals and cement technologies. FLSmidth continuously strives to generate a profitable return for its owners through value creating growth. Alliances and acquisitions contribute to strengthening the market position. In strict accordance with these values, we have earned the trust of our shareholders, customers, business partners, co-workers, suppliers, employees and the communities in which we live and work. At FLSmidth, our overall strategy is to differentiate ourselves within our focus areas in the minerals and cement industries, and at the same time continue to maintain and sharpen our competitive edge by fulfilling our customers’ needs. FLSmidth will be a focused company that differentiates itself from competitors by supplying full service solutions to our six focus industries – coal, iron ore, fertilizers, copper, gold and cement – and within our core technologies, from material handling in the quarry throughout processing to end product.